Bull of the Woods Trail run is a 10-mile, half marathon and marathon distance high altitude trail race designed to maximize your trail running experience on a primarily singletrack course through high alpine forests, meadows, peaks, ridgelines and overlooks that will bring out your inner joy and keep you smiling all the way home. 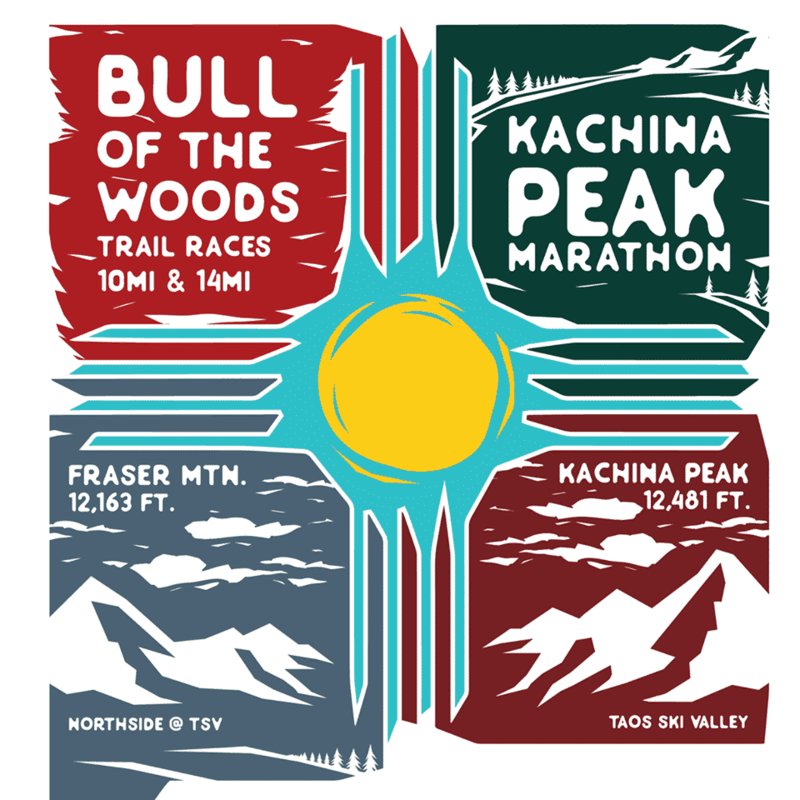 You’ll climb to over 12,000 ft on Fraser Mountain and for marathoners, famous Kachina Peak, while soaking in views of some of the other highest peaks in Northern NM including Gold Hill, Lobo Peak, and the grand Queen herself Wheeler Peak! 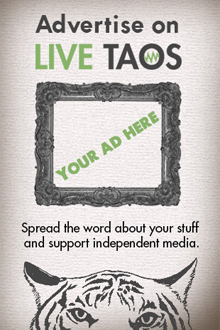 It is being held in the famous Taos Ski Valley at the Northside Trails – a private recreational trail system, as well as Taos Ski Valley, Inc Ski Resort for the marathon course.